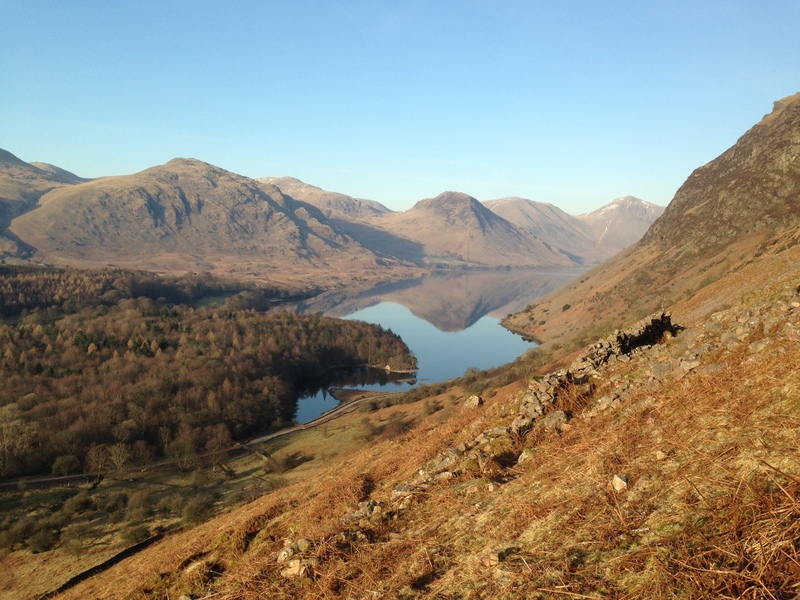 If you love the Lake District and Cumbria and want to find out about what’s on, the latest and upcoming events, activities and where to stay then Across The Water blog is just for you. Have a read if you’re looking for somewhere to stay on your next trip with helpful insights into different forms of accommodation from hotels and B&B’s through to inns and cottages. Keep checking back for hints and tips on offers on hotel rooms and holiday cottage short breaks.